My name is Eric Scott, founder of Self-Defense Global, and here's a bit about me. I’m entering my 29th year of martial arts and self-defense training. I started Karate training in the mid-80’s, as soon as I was old enough to drive myself to lessons. I’ve never stopped learning, and there is always more to learn. ​I have a background in Korean, Japanese, and Filipino martial arts. I’ve competed and coached as a boxer, kickboxer, and MMA athlete, and served as a coach. In 2000, I began to explore “reality-based self-defense”- wanting to take the next step in my training. In 2001, I attended the first Krav Maga seminar offered at the Jewish Community Center in Kansas City, MO, and have been training and later teaching Krav Maga ever since. Krav Maga is Hebrew for “Contact Combat,” and is the official self-defense system of the Israeli Defense Forces and more than 200 Western law enforcement and military organizations. Krav Maga has over 70 years of testing and refinement in violent environments, and is known for its effectiveness, speed of learning, and reliability under stress. 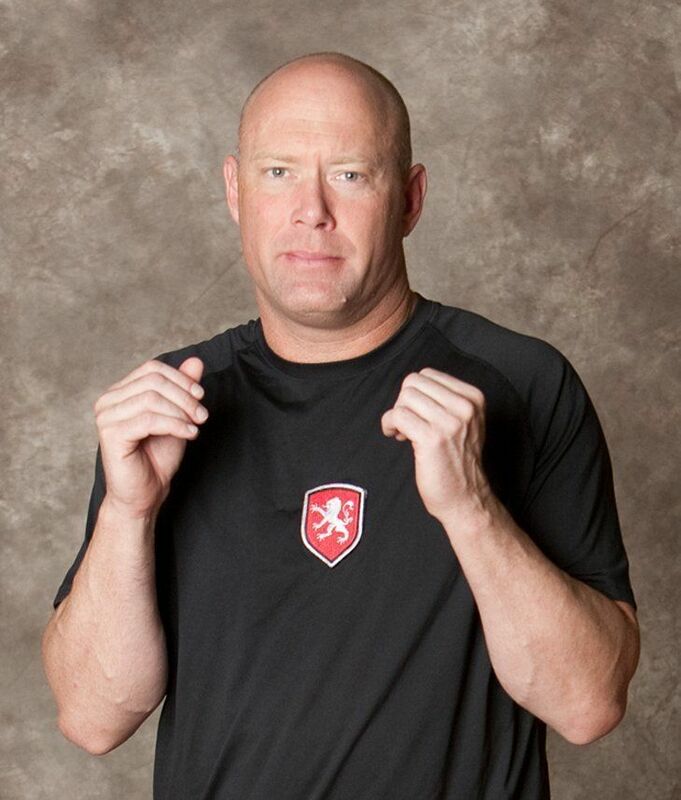 For the next 10 years, I spent most of my vacation time attending Krav Maga instructor certification courses, and gained experience teaching practical self-defense at one of the largest Krav Maga schools in the Midwest. I earned my civilian Krav Maga Black Belt in 2010. My original Krav Maga instructors in the early 2000's were the first-generation U.S. black belts. I've studied every branch of the Krav Maga tree available - the curriculum taught by mainstream U.S.-based organizations, as well as what is taught to the IDF in Israel. For over 5 years, I've owned a commercial successful martial arts and Krav Maga school in the Kansas City, Missouri area, and I still actively teach and train as much as possible. I’m a graduate of the University of Kansas, and spent 15 years in the technology sector as a consultant and executive. I made a serious career change because I'm happiest when I'm teaching and training. We have more free online Krav Maga training than anyone in the world. We start with an Introduction to Self-Defense that others would charge hundreds of dollars for. 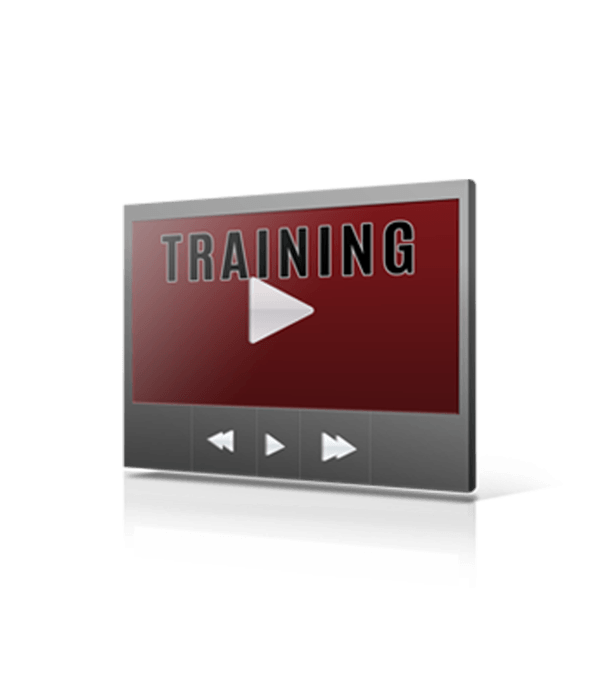 You are seconds away from starting your FREE training. The founder of Israeli Krav Maga and the greatest Japanese swordsman of all time agree. Learn why in our 1-page Tactical Cheat Sheet right now.